The Royal Institute of British Architects has an enviable global reputation as the leading professional institute for this profession. Faced with a tough economic climate, most institutes must work ever harder to demonstrate real value to members. RIBA asked Firebrand to engage with its members throughout the UK in order to understand their priorities, motivations – and frustrations. 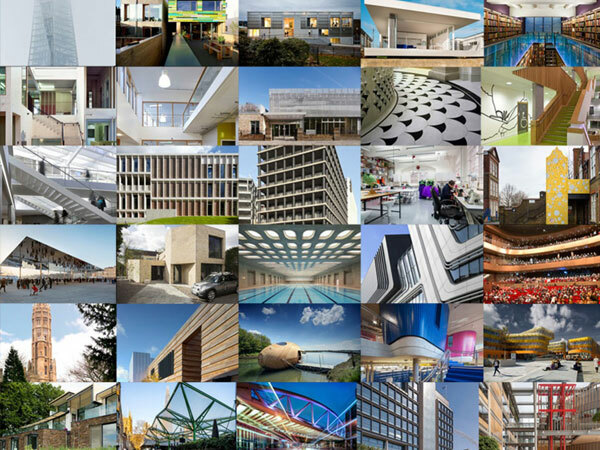 As a result of this major member engagement project RIBA has formulated a template for the future, prioritising actions and initiatives designed to bolster brand reputation amongst the membership, opinion formers and the general public.